Who has the most bags among Miss World 2016 candidates ? 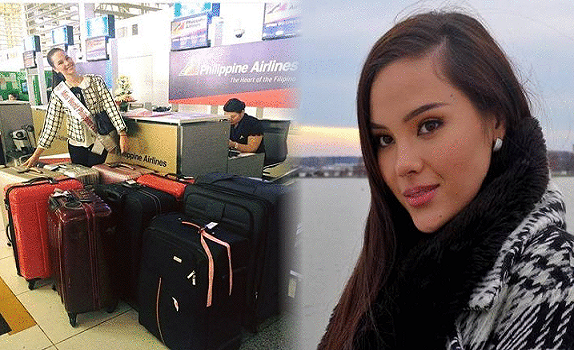 She is none other than Philippines' representative Catriona Gray with 11 suitcases in total! According to an article in Miss World website, the average candidate has around 5 pieces of luggage. Of course luggages contain candidates' casual wear, evening wear, atletic wear, costumes, props, gifts and more from their home countries. From Hyatt Regency Washington Hotel, candidates will transfer to another hotel closer to the finale's venue, MGM National Harbor in Oxon Hill, Maryland. And all the contestants' luggage including Catriona's 11 suitcases, needs to get there also. 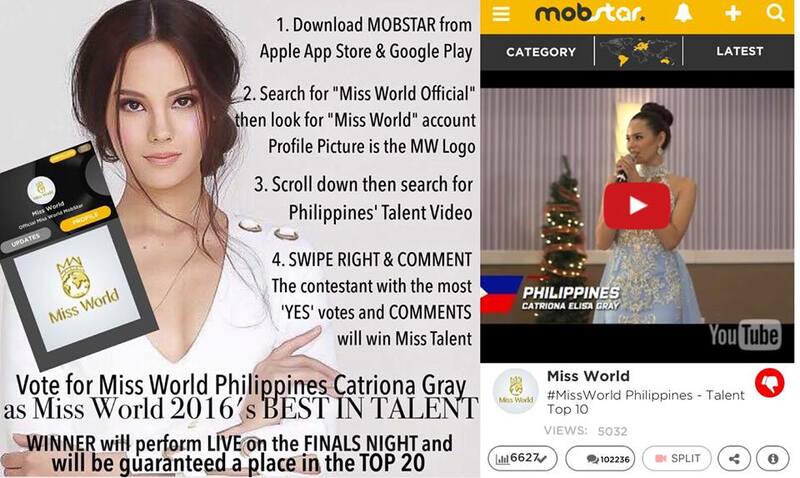 The country's representative Catriona is really not wasting her time in preparing for the competition. Miss World 2016, will be the 66th edition of the Miss World pageant, held on 18 December 2016 at MGM National Harbor in Oxon Hill, Maryland, United States just south of Washington, D.C.